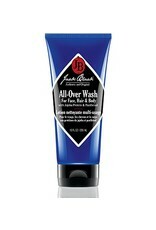 All-Over Wash for Face, Hair & Body, 10oz. Home / All-Over Wash for Face, Hair & Body, 10oz. 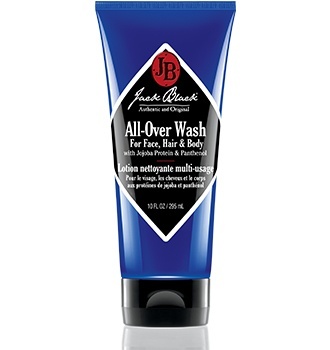 This is the ultimate guy product--one product that does the job of three. Mild cleansers are pH balanced and gentle enough for face, hair and body. They work to get rid of dirt and sweat without stripping skin and hair of essential moisture that keeps them looking healthy. Provides loads of thick, rich lather while special botanicals give a fresh scent without being too fragranced or heavy.